Very popular , long lasting bulb flowers available from New Zealand (October to April), Ecuador & Holland (year round) and from California (May to October). Available in procona water pack from California. 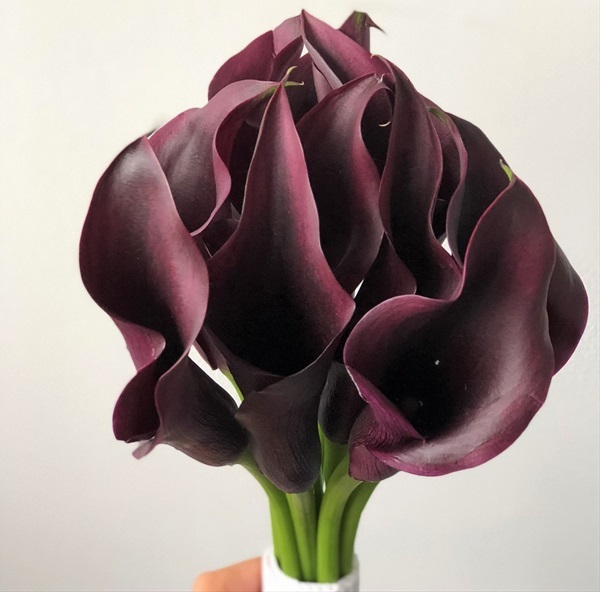 Graded by stem length, coloured callas are available in lengths from 30 to 70 cm and Aetheopica types in lengths from 60 to 90 cm. Bunched by 5 stems from New Zealand and 10 stems from California and Ecuador. 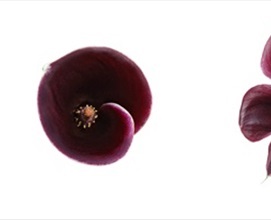 Special care in packaging for transport is critical for callas. blooms should be well protected from shifting and bruising. Should be shipped with good colour but spadix must not be overly mature. 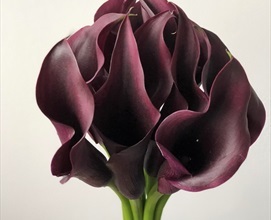 Callas shipped from New Zealand must be "winter packed" in insulated boxes for export to North America during the winter months.